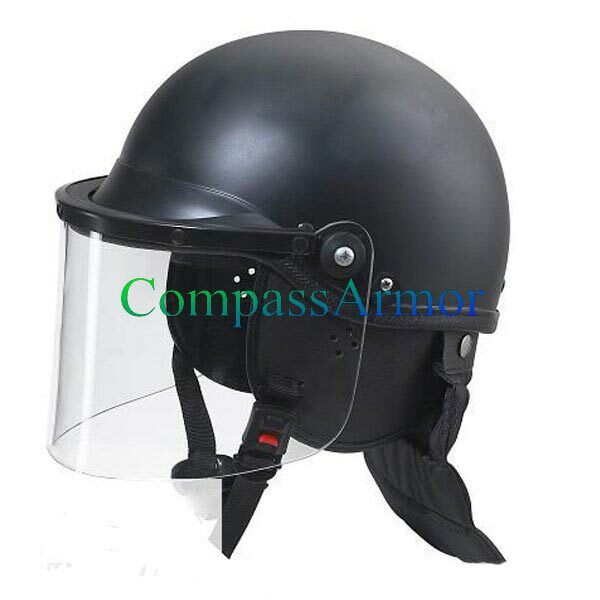 We are the known anti riot helmet manufacturer and supplier based in Beijing (Tongzhou, China). 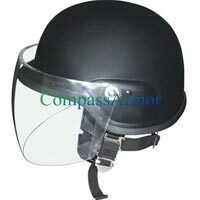 Our anti-riot protective helmet is manufactured using the finest quality raw materials ensuring maximum durability and complete protection. These helmets are made using high impact resistance materials and are also scratch proof. Our helmets are thoroughly checked for quality to ensure flawless product at customerâ��s end. Moreover, these helmets are light in weight and comfortable to wear. We are capable of undertaking both bulk and urgent orders of the clients. Rest assured for on-time delivery and reasonable prices with us. 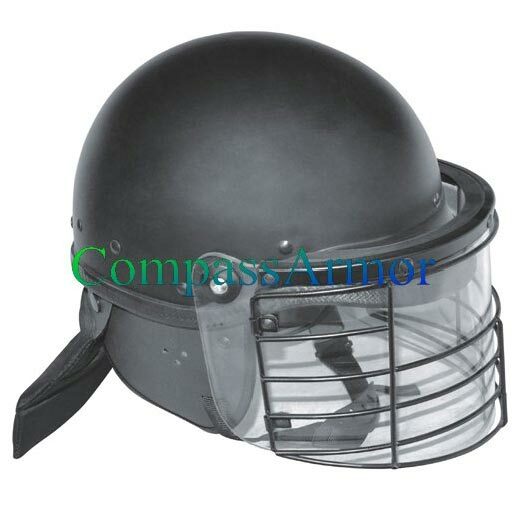 So, contact us today and order anti-riot helmets.